As DeKALB grows and improves, so do our team members! 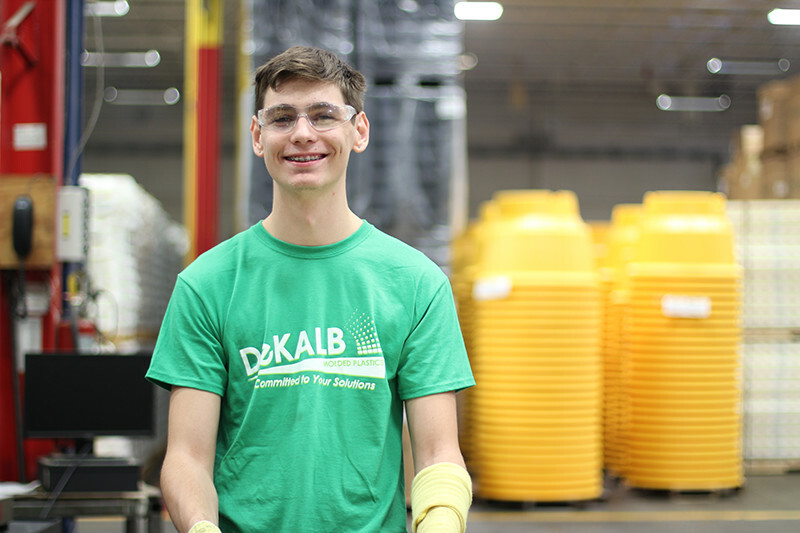 DeKALB Plastics’ employees have every opportunity to develop their career and reach their fullest potential. We provide a work environment where individual ideas are valued, teamwork is essential and safety is a top priority. Our ultimate mission is to provide customer satisfaction that is unsurpassed in the structural plastics industry.